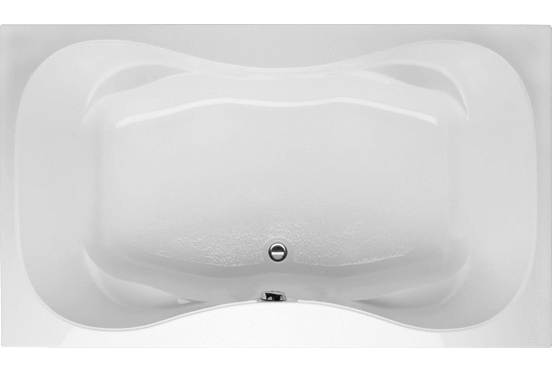 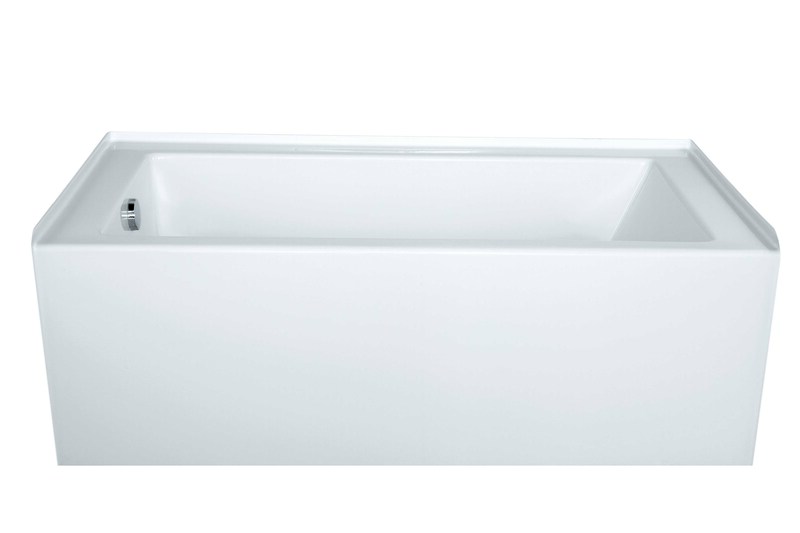 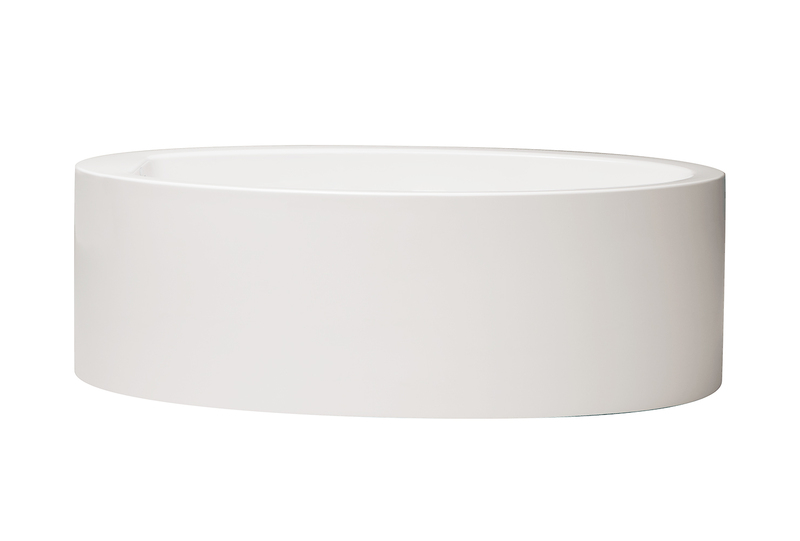 The STUDIO COLLECTION by HYDRO SYSTEMS reflects the sleek simplicity of modern style and elegance. 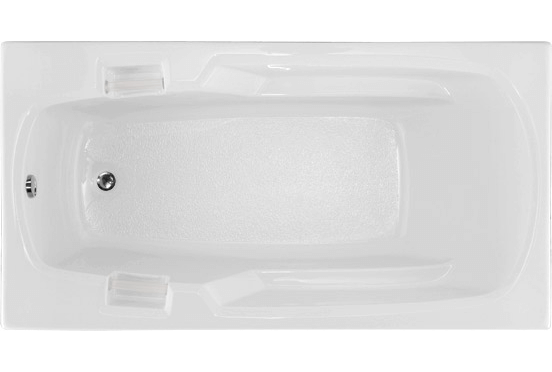 Carefully handcrafted one at a time, the collection offers 21st Century tub technology while creating a unique, one of a kind bathing experience only a luxury bathtub can afford. 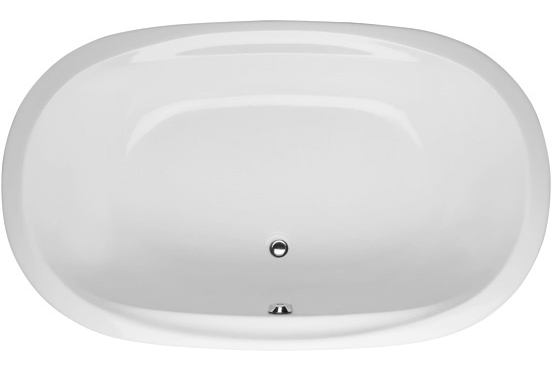 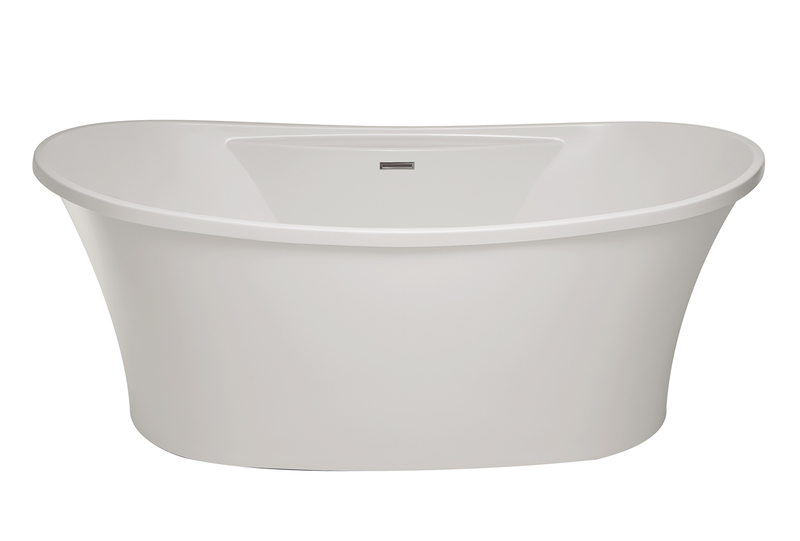 The collection consists of 18 bathtubs including freestanding, drop-in, and alcove models. 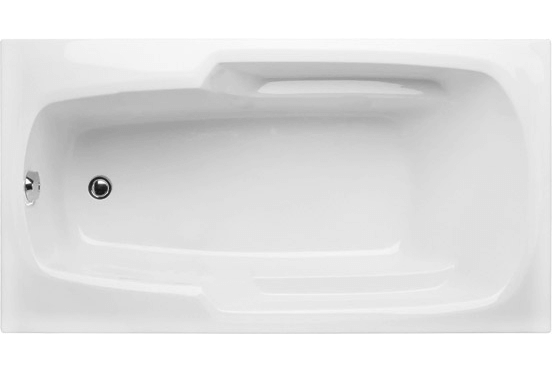 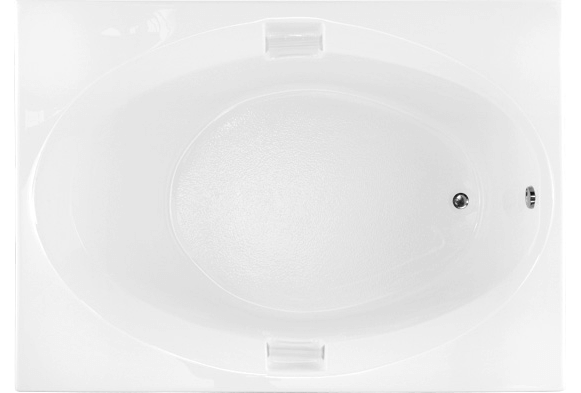 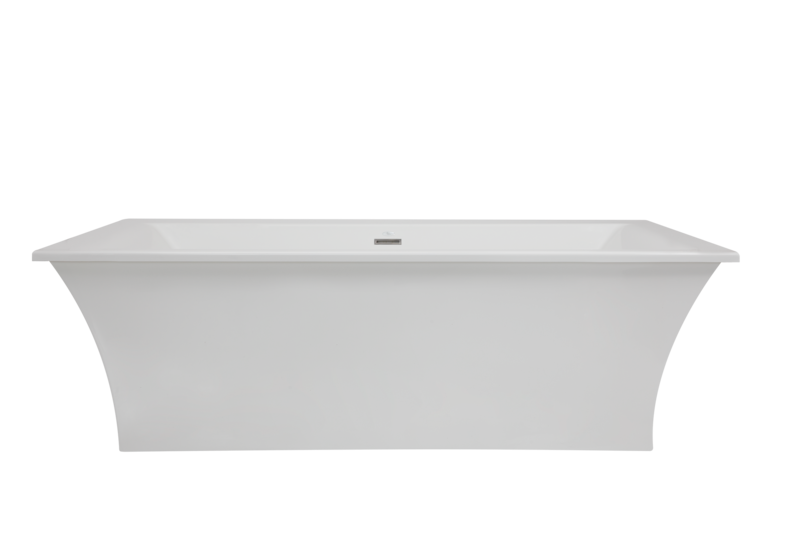 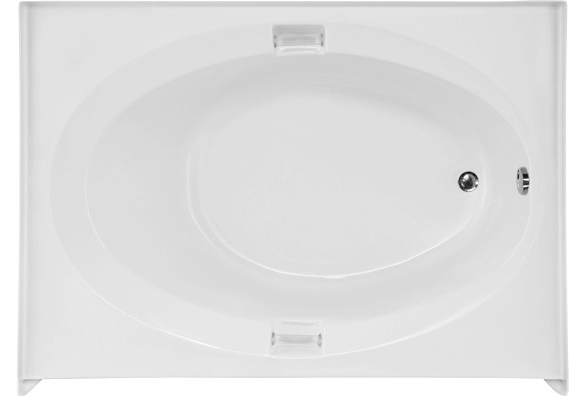 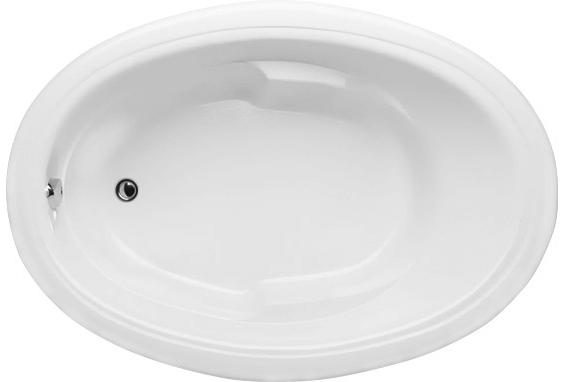 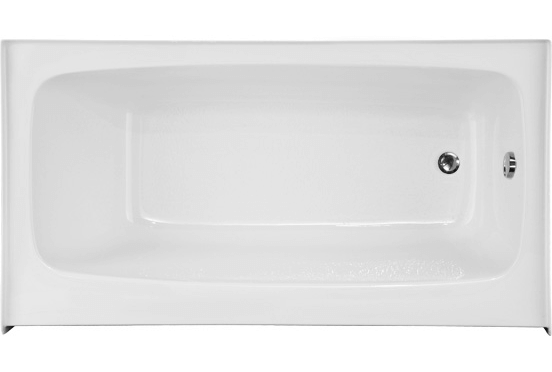 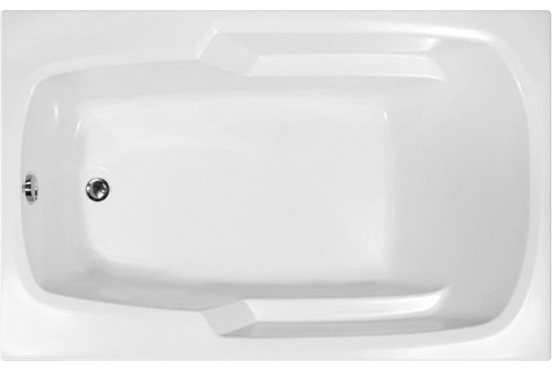 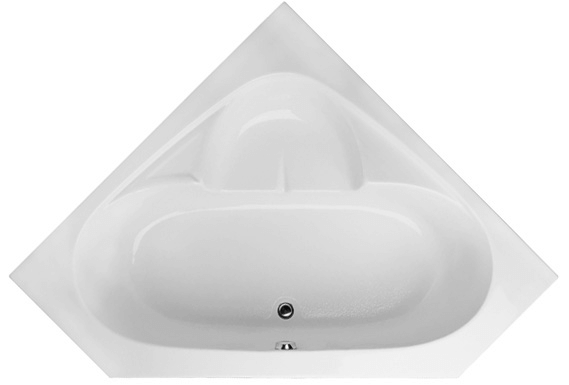 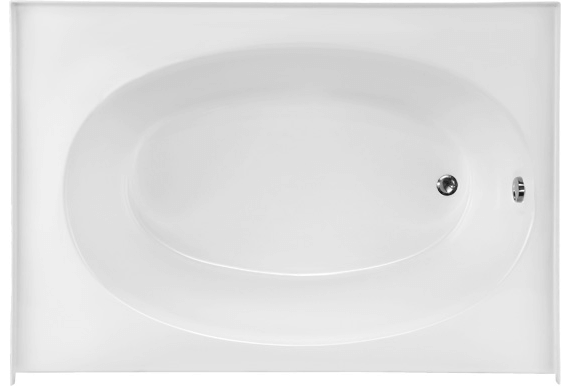 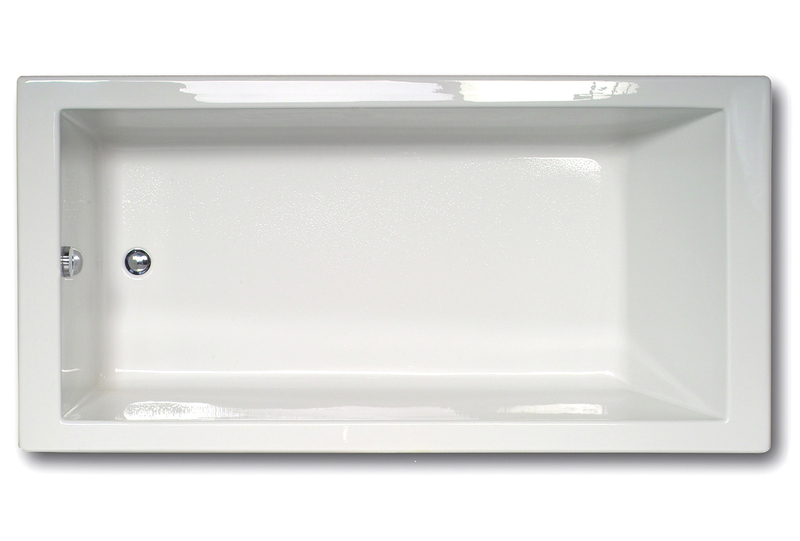 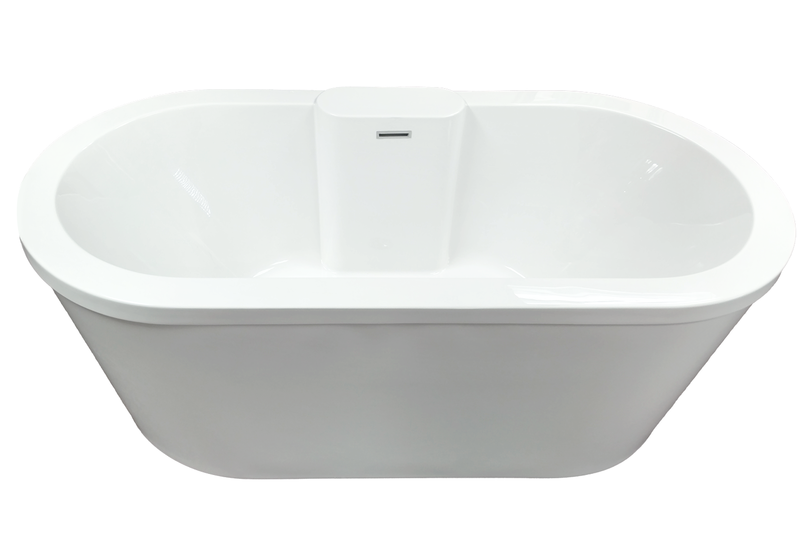 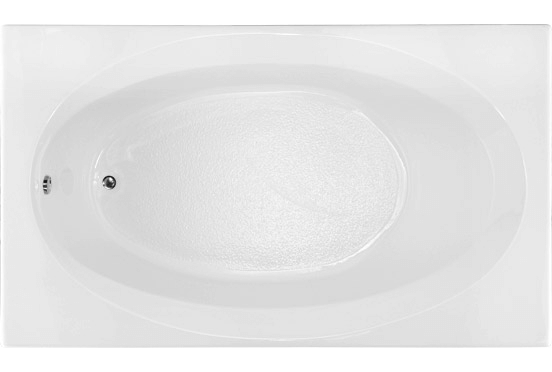 All STUDIO COLLECTION bathtubs and whirlpools include standard features and are backed by our exclusive 5-year limited warranty.